Doug Hollenshead joined Future Com in October of 2008 as President and CEO with a charter to develop and implement a sound growth strategy while enhancing operations and improving customer service. 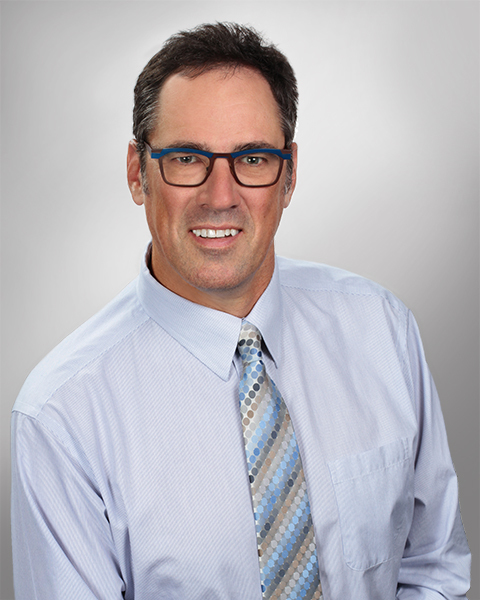 With a career spanning more than 30 years, he has multi-discipline experience across a variety of industries. Areas of expertise include manufacturing, production control, contracts, sales & marketing, materials management, information technology and plant and executive level management. 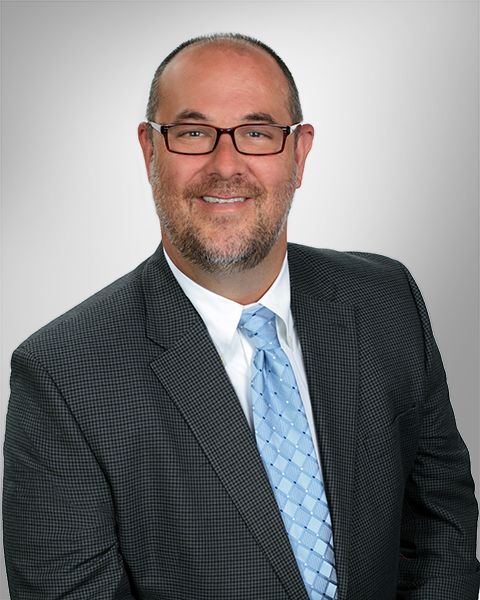 Mark Williamson has been with Future Com since 2001 where he has held the positions of VP of Operations, COO, and his current as position of CFO. 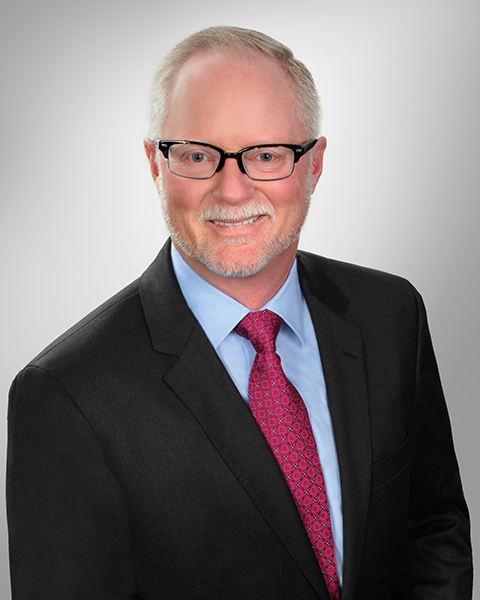 Mark has implemented enhanced funding sources for providing capital and capturing growth, and has developed forecasting, budgeting, finance restructuring, and matrix management fundamentals. Chris Boykin joined Future Com in 2010 via its acquisition of the Houston based company he founded in 2002, Got Net Security. Chris has been in the IT industry for over 20 years in various roles, including network and security consulting and various levels of management. Chris regularly speaks and sits on expert panels at industry conventions and trade shows. 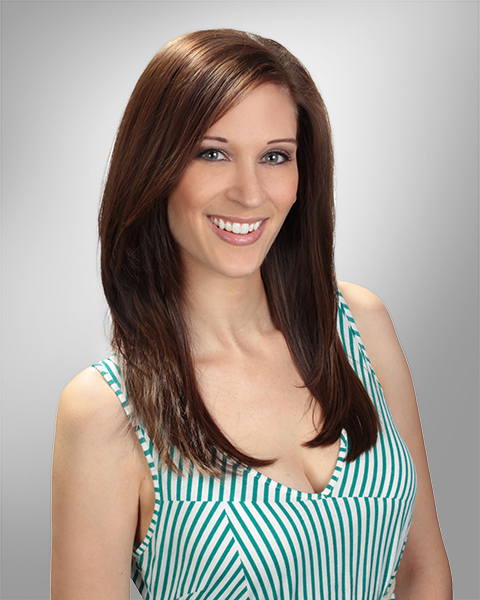 Katie Lentini has been with Future Com for over 10 years, acting as Director of Channels. She has consistently executed marketing campaigns supporting Future Com’s growth. Over the span of her career, Katie has worked with top industry manufacturers to bridge a partnership between their companies and Future Com. David Tumlin has been in the IT Security industry for over 22 years and has over 30 different technical certifications. David has F5 certifications for LTM, GTM, and ASM and was the lead engineer in Agility award-winning efforts with Sysco Corporation. He is certified to perform professional services for Infoblox and is a Palo Alto Networks Certified Network Security Engineer (PCNSE6). 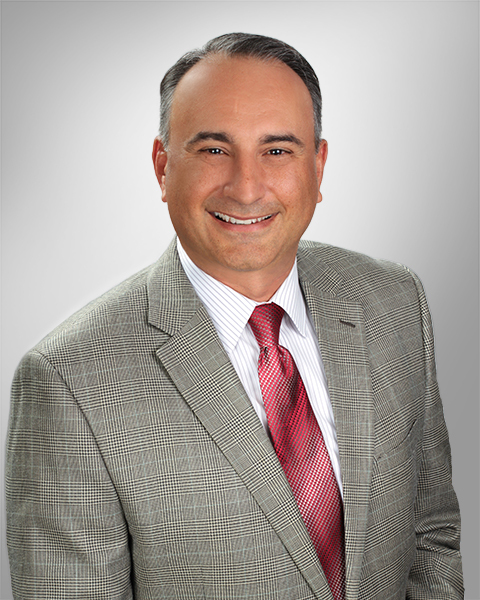 Bob Gomez joined Future Com in 2005 with the role of Territory Account Manager. He was quickly promoted to Area Sales Manager and in 2011 was promoted once again to his current role of Regional Sales Director. He manages a team of territory account managers, inside sales, and quoting operations. 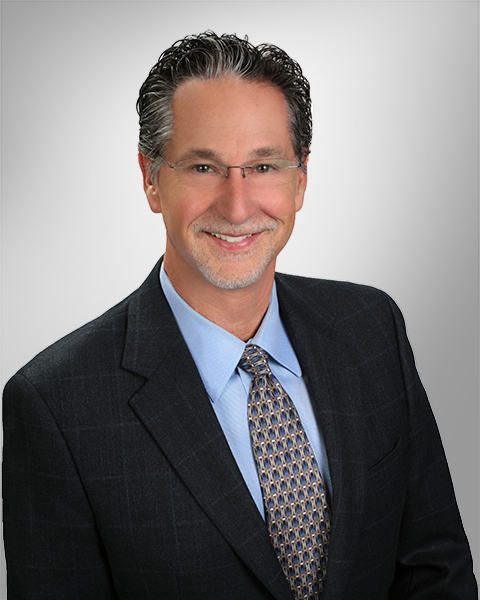 Bob has been in the IT industry for over 20 years and received his MBA from the University of Oklahoma. Renee Edwards started with Future Com as a Staff Accountant in 2004 and was promoted to Accounting Manager in 2008. Her responsibilities include overseeing billing, purchasing, accounts receivable, and accounts payable. 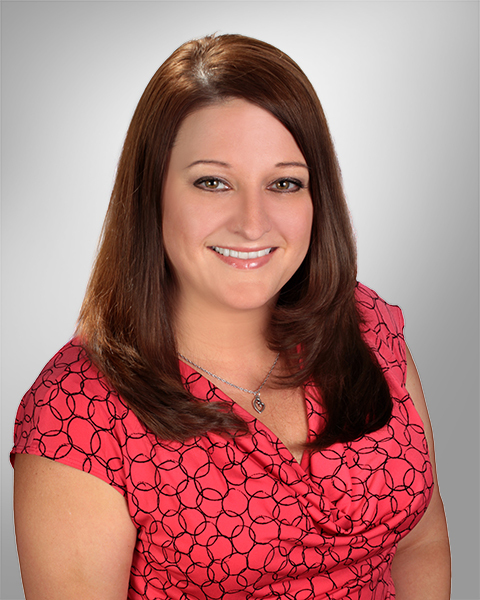 Renee is also responsible for cash management, month-end closings and internal and external financial reporting. Additionally, she handles many of Future Com’s HR duties including payroll and benefits administration. Ryan Keith has been with Future Com since 2009. He is a project manager and coordinates all service projects and activities, and assists in managing internal IT operations. 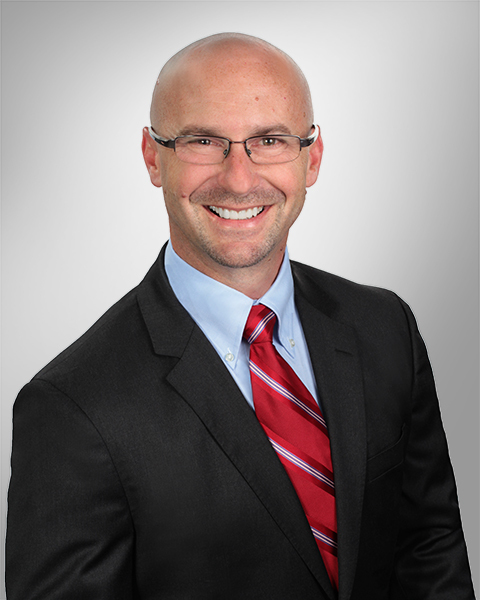 Ryan has worked within the IT industry in multiple functions for over 19 years.